Royal Enfield surprised us at the EICMA auto show by unveiling the new 648cc engine and two new motorcycles that will use this powerhouse. 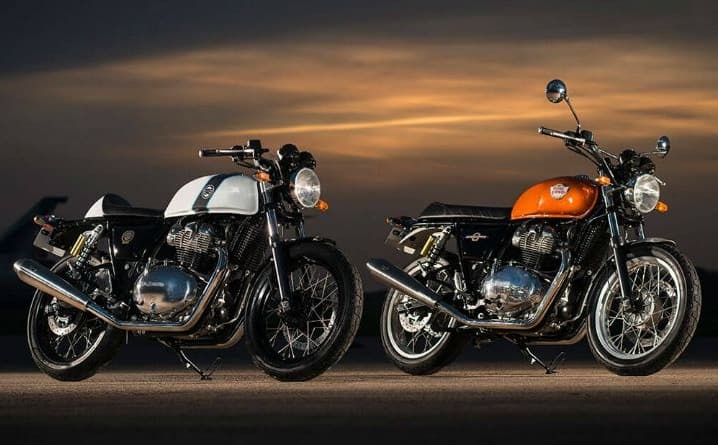 For now, these two motorcycles are being called the Interceptor and the Continental GT650. When are they coming to India? This new Royal Enfield engine churns out 47PS of max power at 7100rpm and a peak torque of 52 Nm at 4000rpm. Now, these are not some big numbers but it should be able to entertain the new riders and the experienced riders as well. We are expecting it to be a relaxed engine with a fat torque curve in the lower rpms. 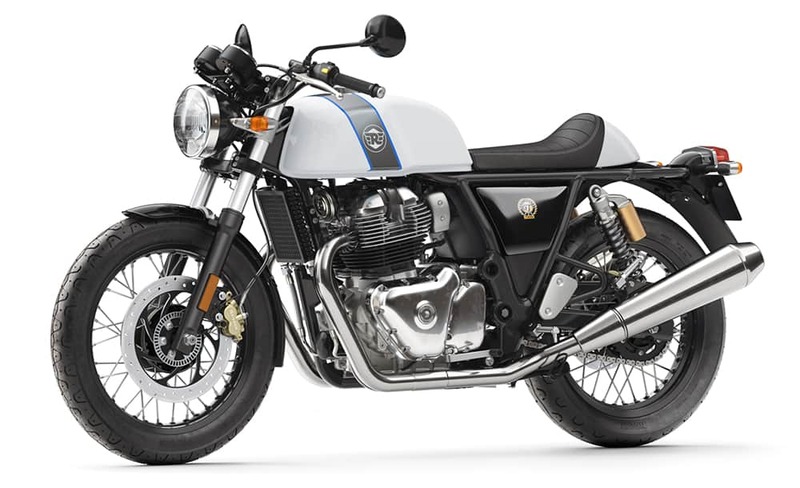 It uses a 270-degree crank like the Triumph Bonneville, so it should have a similar exhaust sound. Royal Enfield fans who are fond of the classic thump might have to adapt to the new rumbling sound. 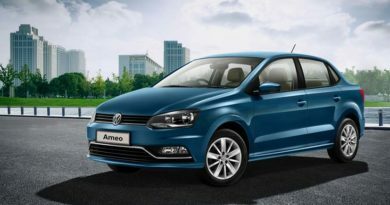 The engine is mated to a 6-Speed gearbox with slip-assist clutch. However, unlike the regular slipper clutch, the slip-assist clutch here is mainly for a lighter clutch pull. 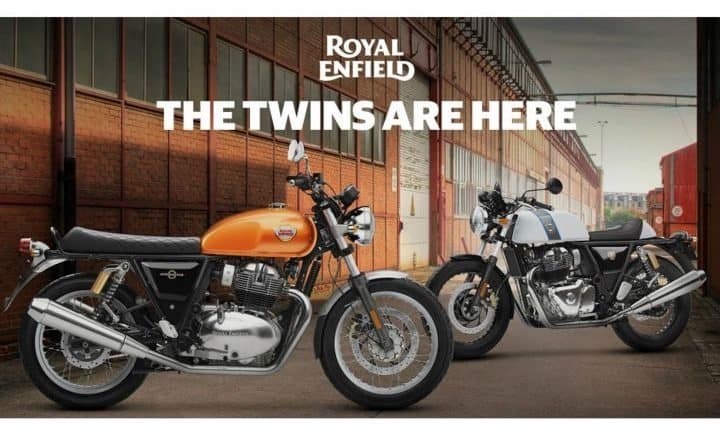 Now, let’s have a look at the new Royal Enfields. 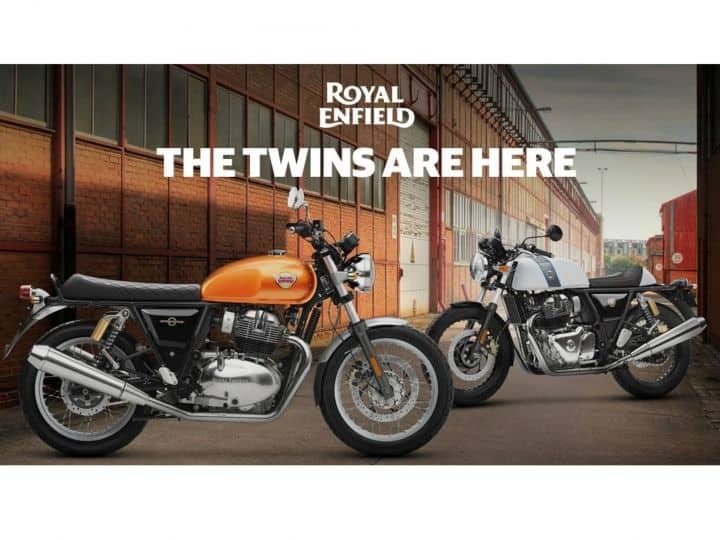 Many of you can imagine how this bike would be as the Continental GT (cafe racer style) is already a successfull Royal Enfield model. But, you’d be wrong to think that this is just a Continental GT 535 with a new 648cc engine. 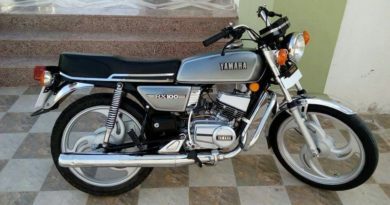 In fact, the company claims that around 95 per cent of the motorcycle is new. Unlike this Interceptor, this one has an aggressive riding posture with clip-on handlebars, rearset foot controls, and single seat. 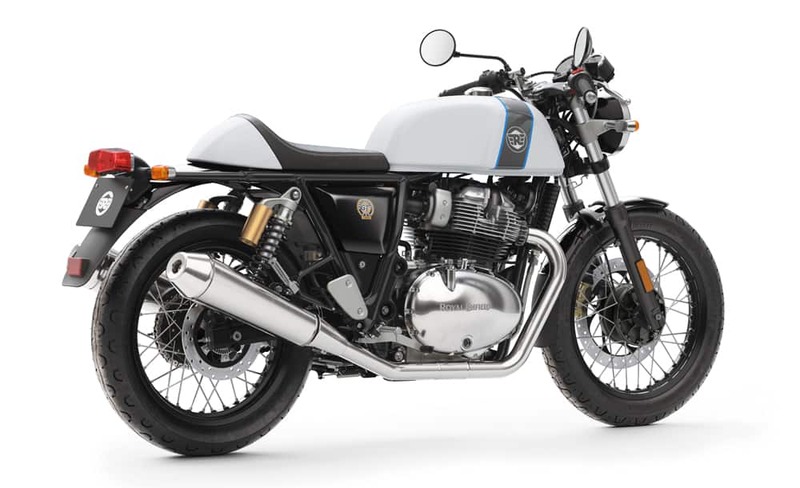 But like the Interceptor, the Continental GT 650 is as retro as it gets. 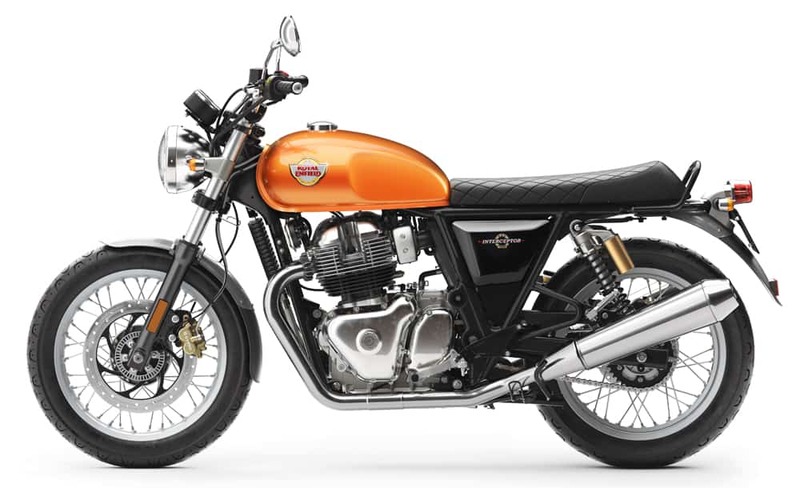 The Royal Enfield Continental GT 650 tips the weight scale at 198kgs without fuel. Both the motorcycles share most of the underpinnings. For instance, both of them has 41mm front forks at the front a twin side mounted shocks at the rear. Both of them features 1400mm wheelbase, which is 40mm longer than the Continental GT 535. Even the braking components are same- 320mm disc up front and 240mm disc at the rear. 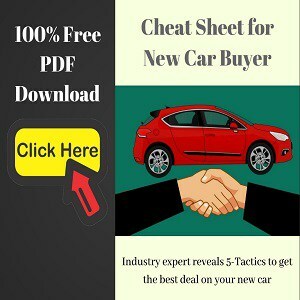 The Company is aiming to start the sales in April 2018 in Europe. And, India will not be the first country to get the first lot of motorcycles. However, they will surely arrive in India next year, and with an aggressive price tag (thanks to simple design). How aggressive? Well, the company is mum about it for now but expect it to be around Rs 3 lakh (ex-showroom).